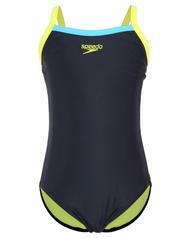 Train for the Midmar Mile and do it in style by wearing this Thin Strap Muscle-Back by Speedo Performance. 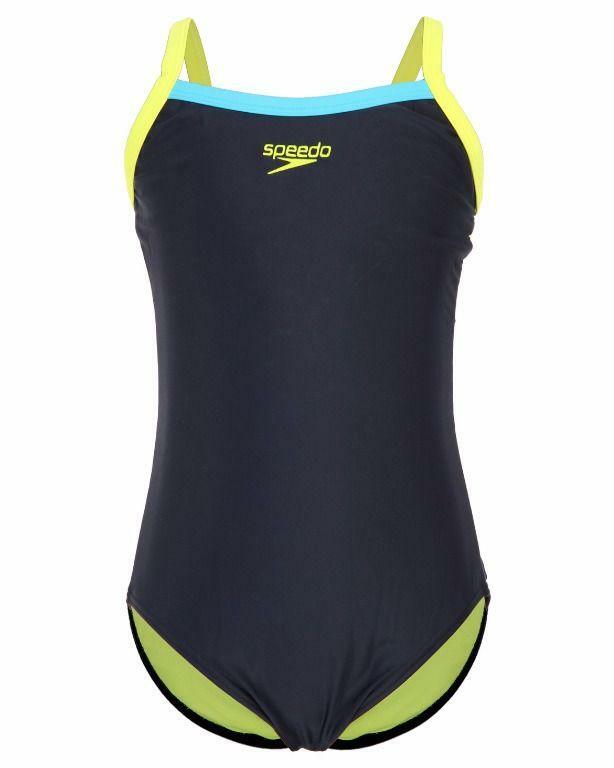 This one piece suit is exactly what you need to streamline your figure and train with ease, its sleek design and fit will have you in the pool all day. The use of colour will also ensure that you feel fabulous while doing the butterfly backstroke.